This might be the best present ever – Pentatonix just announced a brand new holiday album - Christmas Is Here! The group – Kevin Olusola, Kirstin Maldonado, Matt Sallee, Scott Hoying, and Mitch Grassi – will give fans a major treat with their fourth holiday album, which features brand new arrangements of modern and classic seasonal favourites. Christmas Is Here! 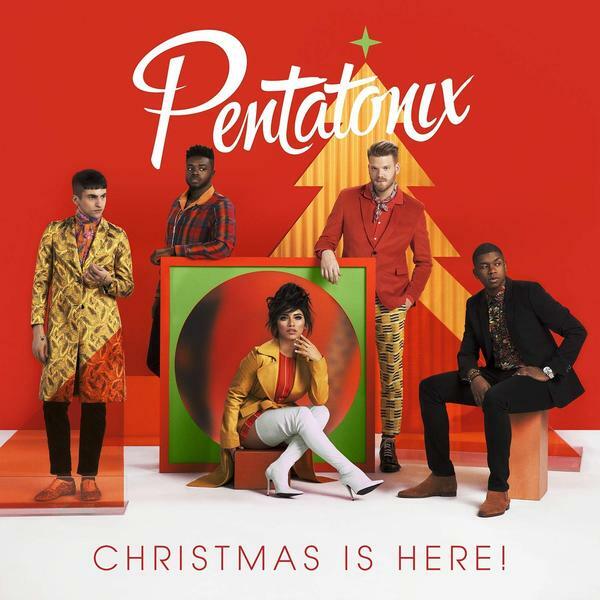 is Pentatonix's seventh studio album, and third Christmas album which was released on October 26th, 2018. The album was announced on September 20, 2018 along with The Christmas Is Here! Tour.